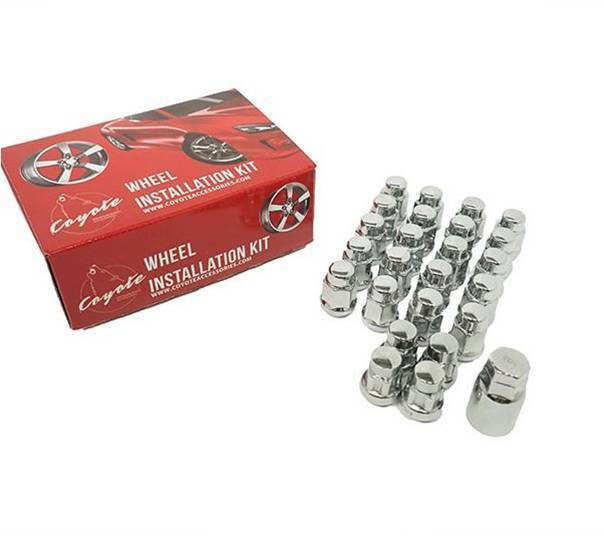 Please note - These lug nuts are not suitable for Ford factory wheels. 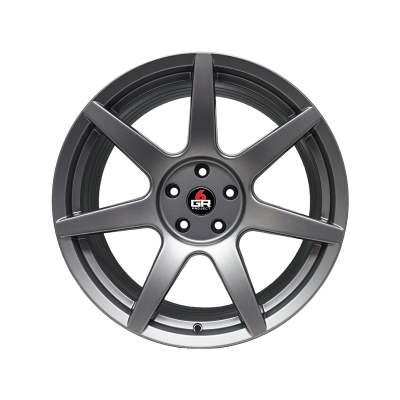 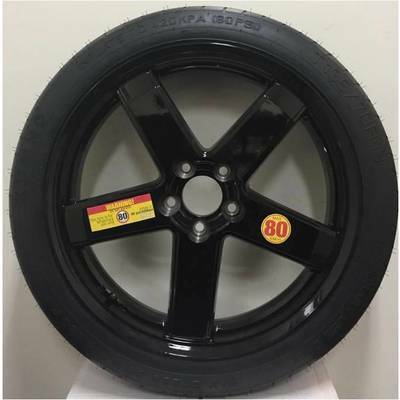 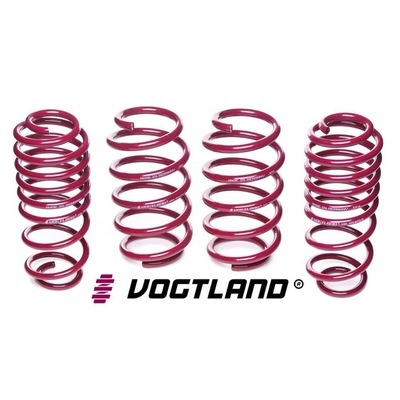 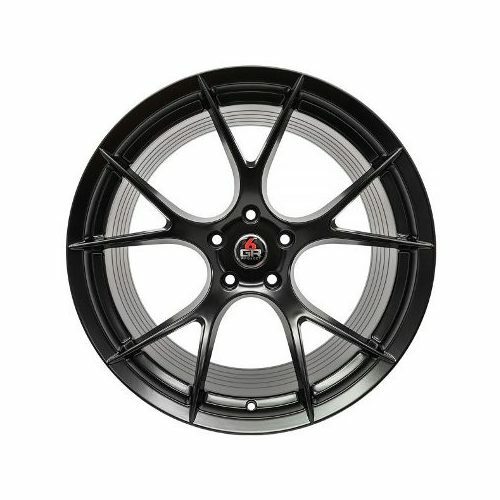 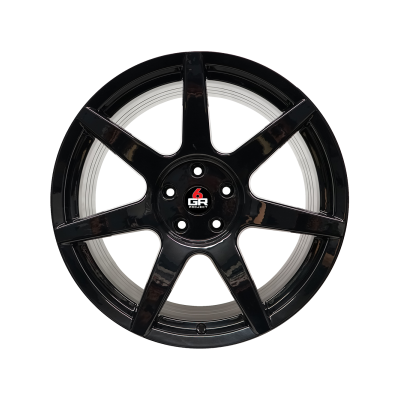 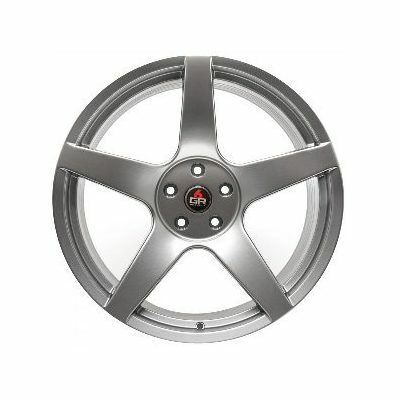 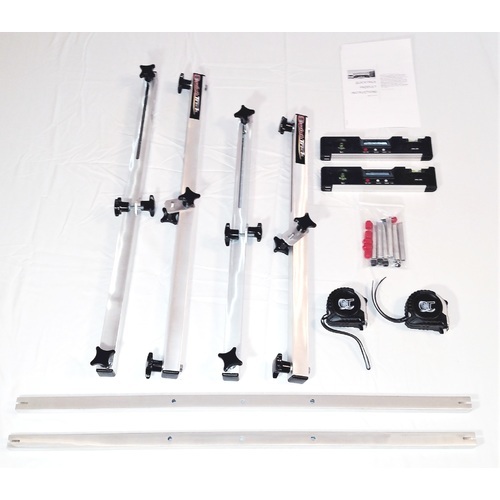 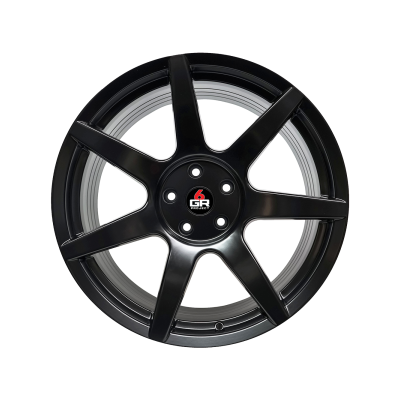 They are suitable for most aftermarket alloy wheels. 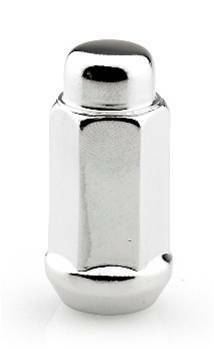 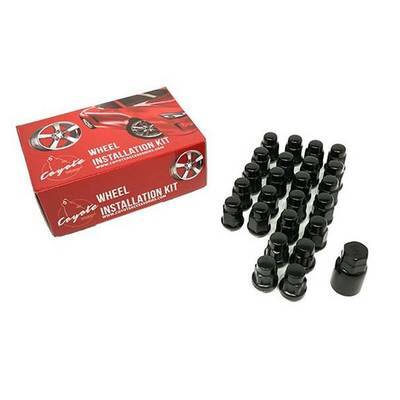 All chrome plated lug nuts have a long lasting, high luster finish. 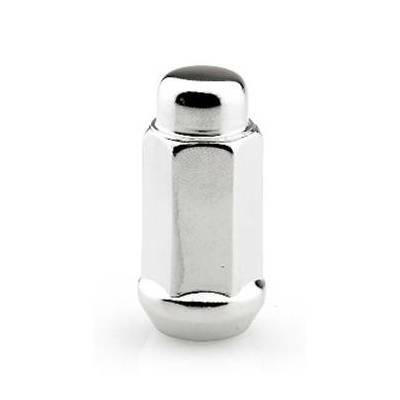 Every Coyote lug nut is double nickel plated to surpass 48 hour salt spray testing.